Has the appointment of Ole Solskjaer really been a bad decision? Manchester United were knocked out of the Champions League by Barcelona on Tuesday night when Ernesto Valverde’s side won the second leg 3-0. And this match was not the first time that Man United have played badly during the past couple of games. When Solskjaer was appointed as the interim boss, Man United found unbelievable energy which was missing during the Mourinho era. The Red Devils won against the likes of Spurs and Arsenal and they also manage to knock PSG out of the Champions League which was more than enough for the management to hand Solskjaer the job. But since that day, Man United’s performance have taken a hit and they have lost to the likes of Wolves within a matter of days. And now, former Man United man, Paul Ince has come out to claim that the club have actually gone backwards by appointing Ole Solskjaer as the permanent manager. “It’s a very, very tough job for Ole to take this team forward. People are going to have to be patient because United are miles behind their rivals,” he told Paddy Power News. “What worries me is, since Ole’s been named permanent manager, United are a different team. They’re playing in a different way. “When he was the interim manager they were creating chance after chance, and now he has the job permanently they’ve gone backwards! “I always said the pressure would be on if he got it permanently. I said this would happen months ago. “This is why I said what I said at the time – I’ve seen it loads of times that while a manager is interim the mood picks up and everyone feels like they have a chance. But when he becomes the manager, they’re worse than they were before. “This is what I meant when I said that there was such a cloud over United that all Ole had to do was to come in and change the environment. No pressure on the players, just go out and play. But now, they’re in a position where they could get top four, and the stress and pressure is on. 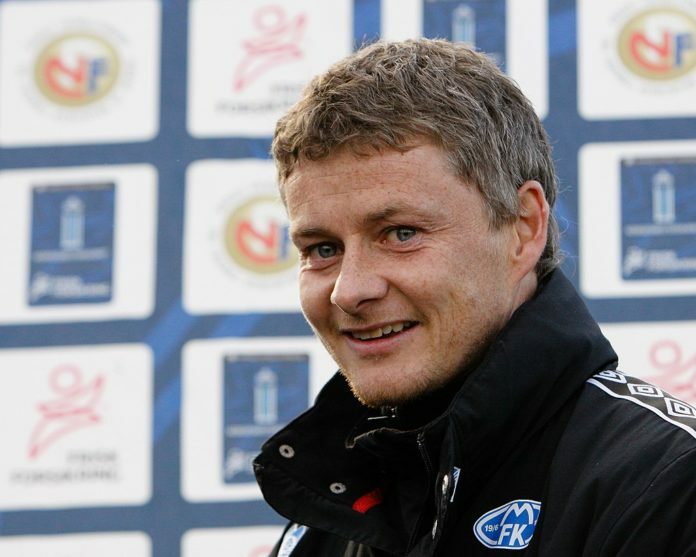 Read: Solskjaer optimistic about one player despite an embarrassing loss to Barcelona.